When Jacob deGrom exited Monday’s Mets-Braves game after seven innings, his team led 2-1. Then things got crazy. Atlanta tied the game with two two singles and a sacrifice fly off reliever Seth Lugo in the bottom of the eighth, but the Mets pulled ahead again in the ninth on a home run from catcher Devin Mesoraco. 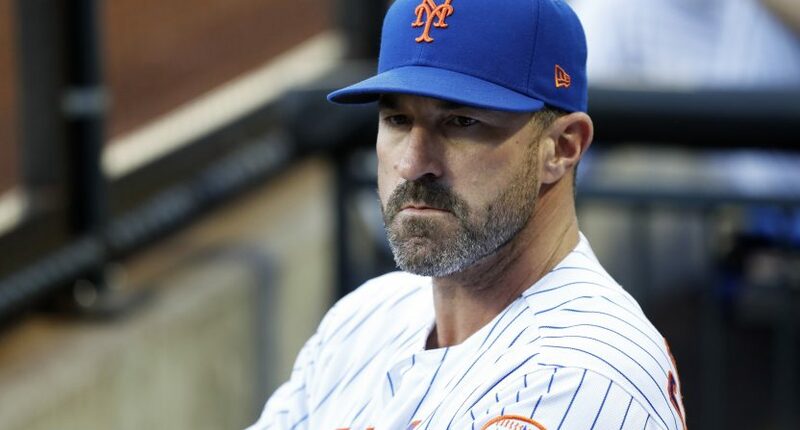 All manager Mickey Callaway had to do to salvage a win was hand the ball to Jeurys Familia and hope the closer’s recent struggles were more blip than trend. Instead of calling on Familia, Callaway sent Lugo back out for the ninth inning, and he promptly walked Johan Camargo and gave up a walk-off two-run home run to Charlie Culberson, who had not previously gone yard in the majors since 2016. After the game, Callaway, in his first season as skipper, explained that he planned all along to use Lugo for two innings in the first game of Monday’s doubleheader and save Familia for the second. On one hand, it was encouraging to see a manager stray from traditional bullpen roles to use arguably his best reliever in a high-leverage spot. On the other hand, Callaway had been overly rigid in another way, sticking to his pregame plan even as Lugo struggled. Maybe there was no right move. Or maybe the right move was just something other than the one Callaway chose. It always hurts to blow a game in both the eighth and ninth inning hurts, but Mets fans have particular reason for frustration given who was on the mound Monday. With his seven-inning, one-run outing, deGrom now has a 1.52 ERA on the season and a 0.45 over his last seven starts. Yet the Mets are 5-6 when he starts, including 2-6 since April 16. It’s almost unbelievable, at least until you consider that bad offense + bad bullpen + iffy managerial decision = a lot of rough losses. The good news is the Mets don’t have to wait long to redeem themselves. First pitch for the second half of the double-header is called for 7 p.m. ET. At least Familia will be fresh.